Giving back is baked into our business model. We believe you become more by giving more. A percentage of your investment in us goes towards helping others create opportunities for their families and communities. We support these organisations through donations and contributions from our business profits. 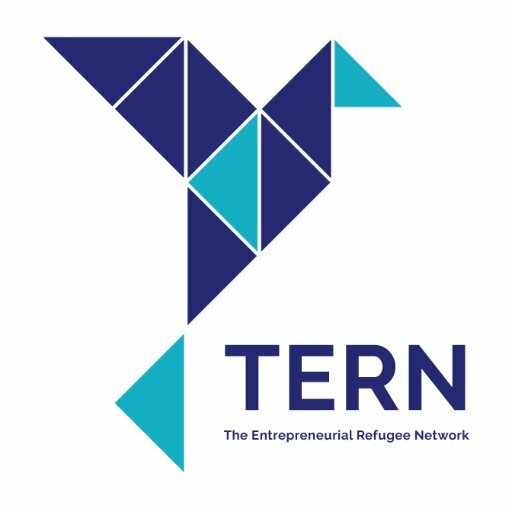 The Entrepreneurial Refugee Network supports and empowers refugees in the UK to realise their potential and start a business. Selling is incredibly daunting as it is, a fear that is compounded when you’ve left your country. We’ve been fortunate enough to help 12 entrepreneurs overcome their fears of selling. We look forward to helping a further 30 gain the skills they need to grow their business, support their family and contribute to their community. KIVA lets you give loans to entrepreneurs in developing countries, and every penny goes towards the recipient. So far we’ve had the priviledge of helping a mother of four farming entrepreneur in Cambodia buy more pesticides to protect her crops and hire a paid worker to increase the productivity of her crop. We’re eternally grateful to our clients for giving us the opportunity to make these tiny contribution. Want to know our goal? Helping 200 entrepreneurs within next three years create 400 jobs! These ripple effects can shape the future of families and communities.